Social networking websites have been taking a huge space on the Internet. With millions of members spread across the world, these services connect their users through “friendship” relations, and within a short period of time the information is disseminated in the network. 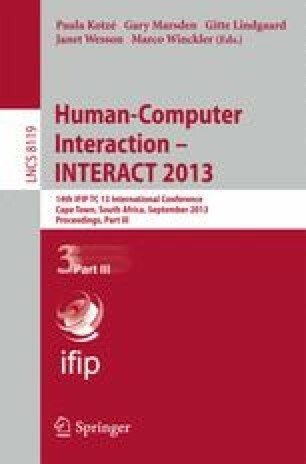 Considering Twitter, we investigated how standard techniques of information visualization can improve the analysis of its users’ behavior, i.e. the group of people who most closely relate, and the frequency and type of messages they send. This investigation was done through user’s studies with a set of visualization techniques implemented in an interactive system prototype.